The weekend did not forget about Dre. 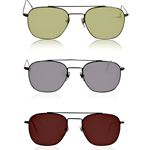 Your Perks: 1) The same aviators worn by the Italian Air Force aerobatics team. Eye-catching. 2) More tank tops than we know what to do with. Seriously. Help. 3) One of these very rare, very vintage Omega watches. 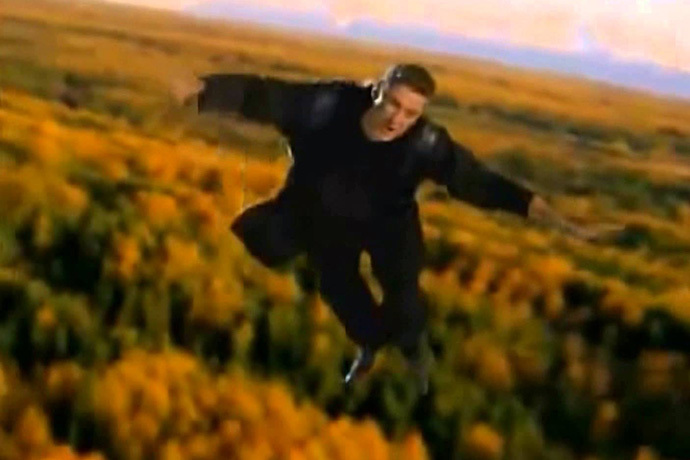 They move fast, if you can imagine. 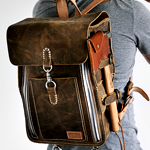 This photo studio in Florida teamed up with Hill Street Leatherworks to make a line of handcrafted camera bags that are also handcrafted axe bags. Technically they’ve also got pockets to accommodate flasks, treasure maps and extra camera bodies. You’ll have to find your own treasure map. 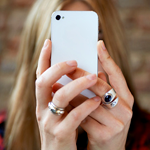 2) Make a sliding motion with your thumb to send it to every person in your general vicinity. So make it a good vicinity, would you? Ice cream is always a good idea. 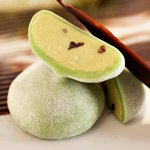 Japanese-style mochi ice cream from the guys who supply SushiSamba and Koi, in flavors like Raspberry White Chocolate Crunch and Salted Caramel is... somehow an even better one. From Kempt: Here’s some stuff to put on your body when it is unbearably hot outside. 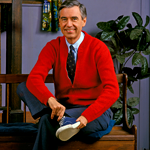 And over here’s where you’ll take a look at Mr. Rogers’s exceptional style. The man could wear a damn cardigan, all right. Hats. Espadrilles. Maybe a Bow Tie. Need Supply Co.: Sale items are an extra 30% off with code “Grab30.” Makes sense. Makes a lot of sense. Goorin Bros.: Would you look at that. “That” being the 50% taken off of these fine hats. 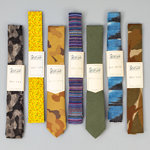 The Hill-Side: The ties and scarves and Japan-made sneakers in this pop-up online sample sale will be available for about six days, starting at 11:59pm tonight. And then... just like that... they won’t.